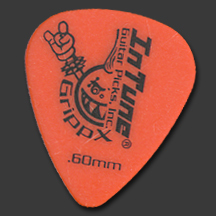 Personalized Guitar Picks made in the USA by InTune Guitar Picks, Inc.
Save 20% off all custom guitar picks during our 24 hour Halloween Flash Sale. 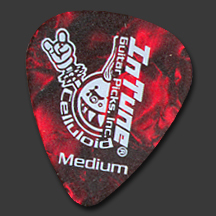 Up to a $65 savings on all custom guitar picks. 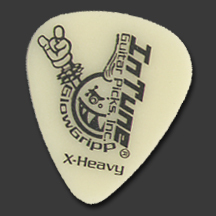 Now is the perfect time to treat yourself to some new custom guitar picks. Fall is here and winter shows are approaching, so stock up. Act fast, this sale ends on October 31st at 2pm (EST). This sale is valid through dates shown above and cannot be combined with any other offers or artist pricing. We’ve been fortunate to work with Aaron Lewis for quite a few years now. Whether he is touring solo doing his country thing or with Staind, it’s always a great show. Aaron like variety when it comes to his artwork, so he has quite a few different picks floating around. 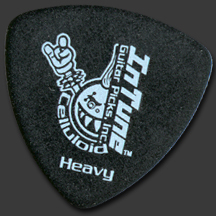 He typically uses our medium celluloid guitar picks in pearl, however you will find many colors in his arsenal. Aaron also like our full color process and take advantage of the full color to get very patriotic with his custom guitar picks. Enjoy 20% off all custom guitar picks during our 2018 Labor Day Guitar Pick Sale. 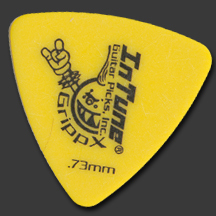 Up to a $70 savings on all custom guitar picks. 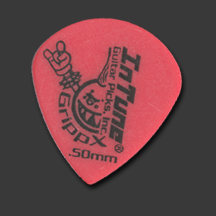 Now is the perfect time to restock your guitar picks in preparation for Fall and Winter gigs or use them as business cards to promote your brand or business. Act fast, this sale will only be valid through midnight, September 5th (EST). Save now during our July 4th Personalized Guitar Pick Sale. Take 25% off all custom guitar picks up to an $85 savings in celebration of the July 4th Holiday. It’s a perfect time to restock your supply of personalized guitar picks to get you through the rest of your summer gigs. This sale will run from Monday July 2nd through 4pm (EST) on Friday July 6th. COUPON CODE: This Sale has Ended. 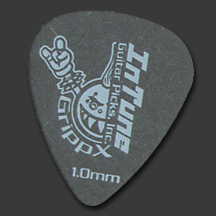 This sale is for the purchase of Custom Printed Guitar Picks only. Cannot be combined with any other offers, discounts, large quantity discounts/pricing or artist pricing. Save during our 2018 Spring Custom Guitar Pick Sale. Currently you can save 20% up to a $65 savings on all custom guitar picks through 4pm (EST) Thursday, April 5th. Now is a perfect time to stock up for your summer shows. They will be here before you know it. 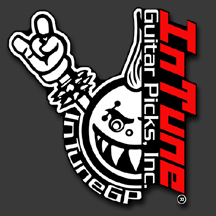 Get creative and go custom with custom guitar picks from InTuneGP. 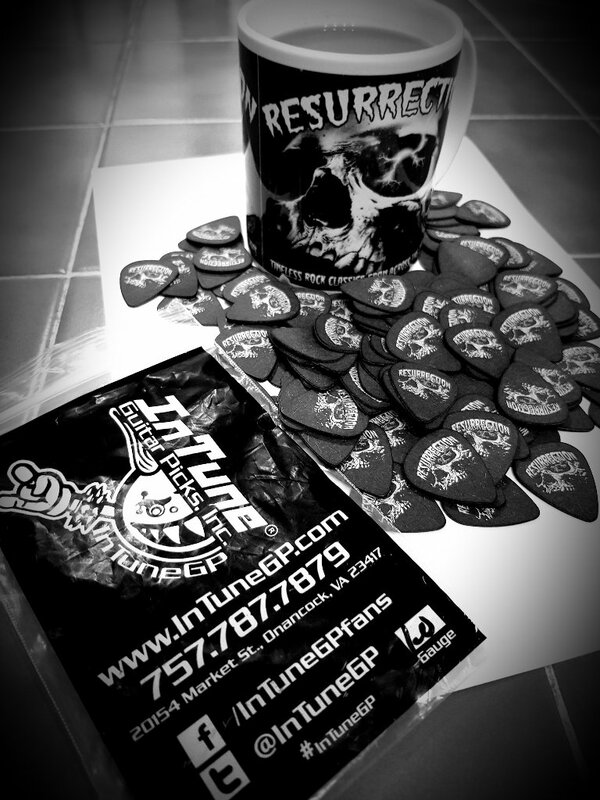 You can’t beat coffee, custom guitar picks and heavy metal in the morning. Christopher Weatherall of Resurrection sent us this photo after receiving his order. We only wish there was enough time in the morning to enjoy all of these before it was time to get to work. If nothing else, custom guitar picks can help start your day off right. 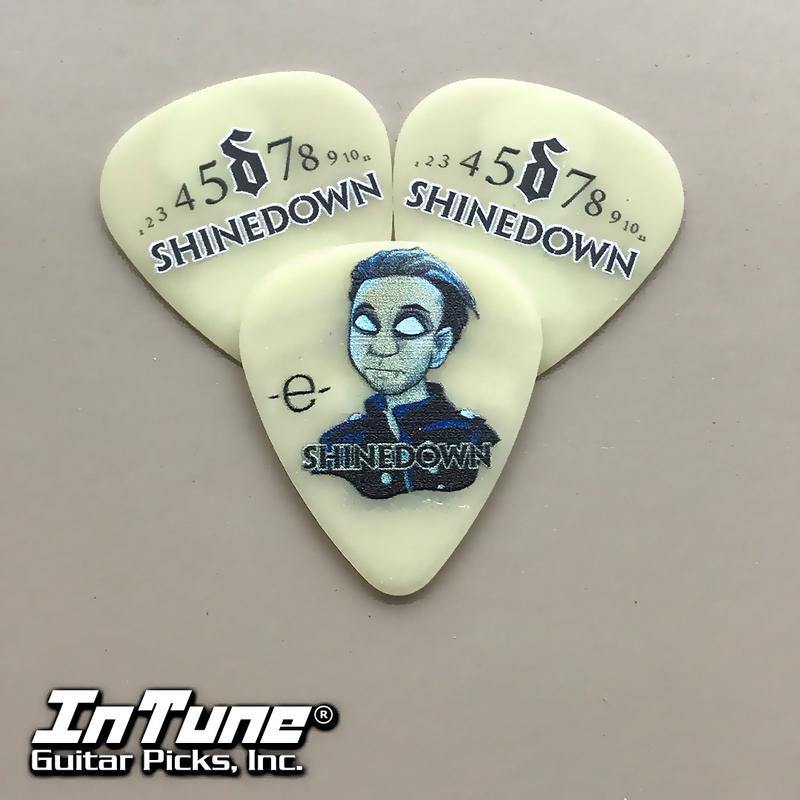 A sneak peek of some new @Shinedown Eric Bass custom guitar picks. 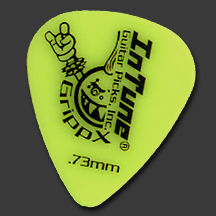 These are our InTuneGP Glow Gripp guitar picks in medium. 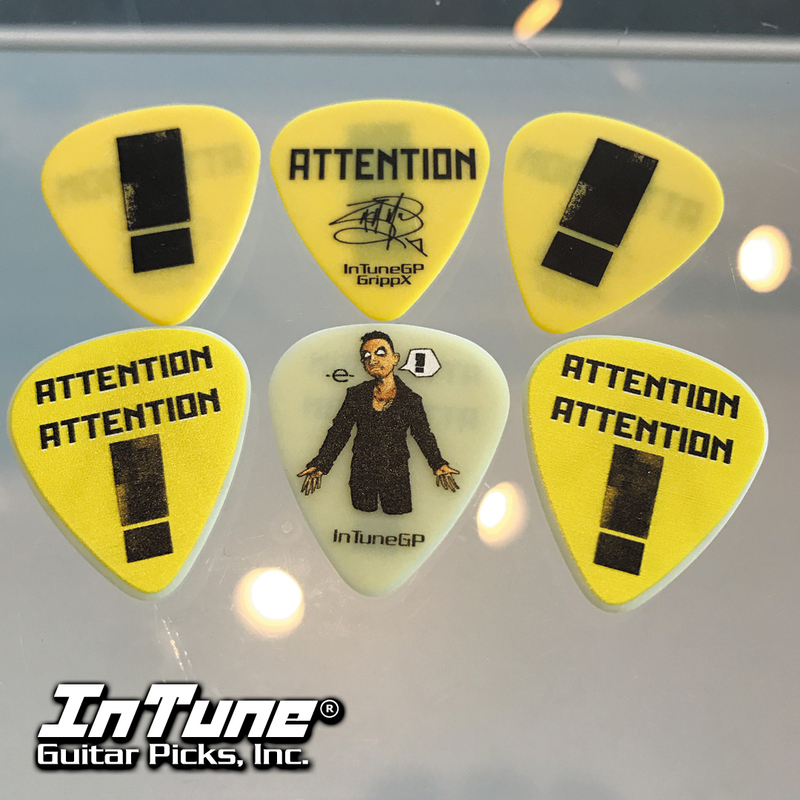 Eric likes to get creative with his designs and even as a bass player, he likes the flex and feel of our InTuneGP Celluloid guitar picks. Over the recent years, he has favored our full color process as well. 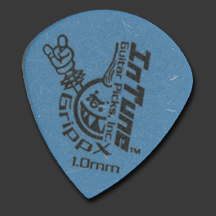 The celluloid picks by nature are not as durable as our InTuneGP GrippX, but have their very own unique feel and tone. Shinedown has just announce Co-Headlining tour with Godsmack. It is a six-week outdoor amphitheater tour that kicks off July 22.